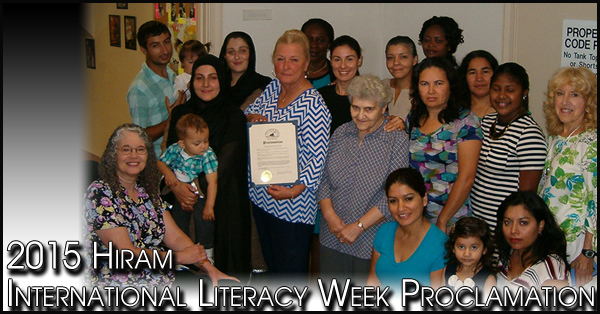 Hiram Mayor Doris Devey met with the English as a Second Language students at the Adult Education Center on the third floor of the Old Court House in Dallas to sign a Proclamation declaring September 8, 2014, as International Literacy Day in Hiram. 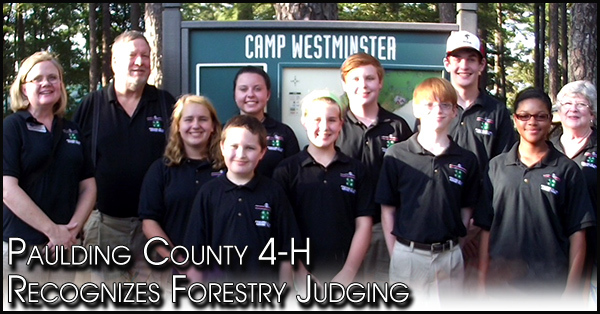 The Paulding County 4-H Forestry Judging team competed at the Northwest District Forestry Judging Competition in Rockdale County on September 8, 2015. The team consisted of Junior and Senior 4-H’ers who spent 12 weeks preparing for the competition. 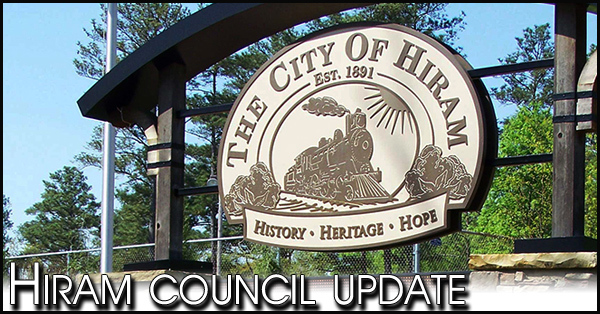 Hiram City council held a special called meeting earlier this week to consider the replacement of current City Manager Robbie Rokovitz. 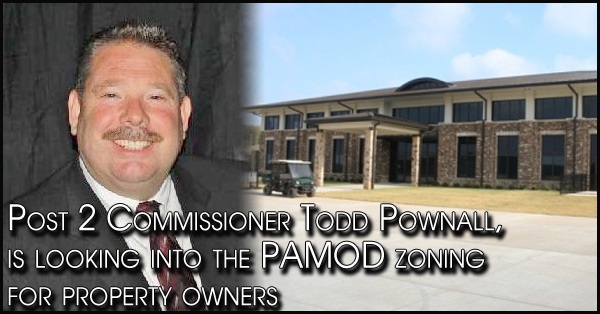 Rokovitz, who announced earlier this month, will step down on the 25th of this month. 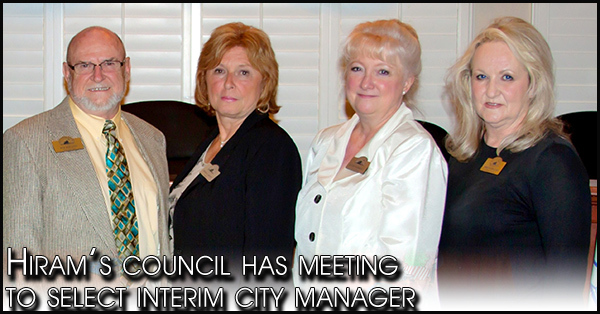 The council’s meeting agenda was to consider both the process for choosing an interim manager and for an executive session. 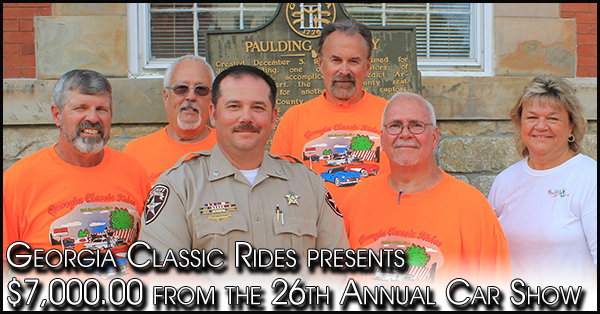 Georgia Classic Rides presented $7,000.00 from the GCR 2015 26th Annual Car Show proceeds to Paulding County children’s charities. 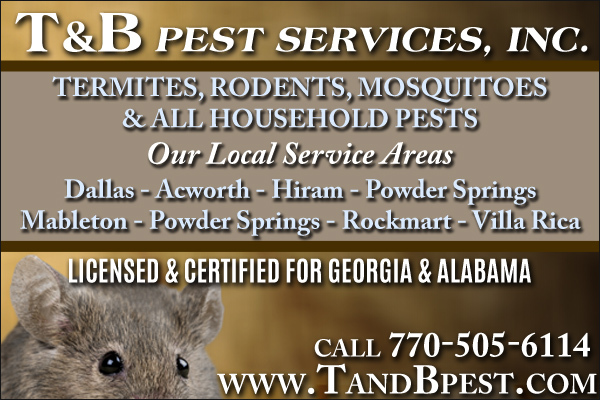 The Nature Conservancy in Georgia, in partnership with the U.S. 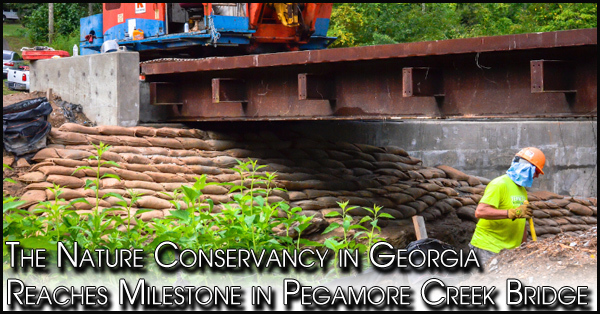 Fish & Wildlife Service, the Georgia Department of Natural Resources and Paulding County officials finalized the placement of a new free span bridge. 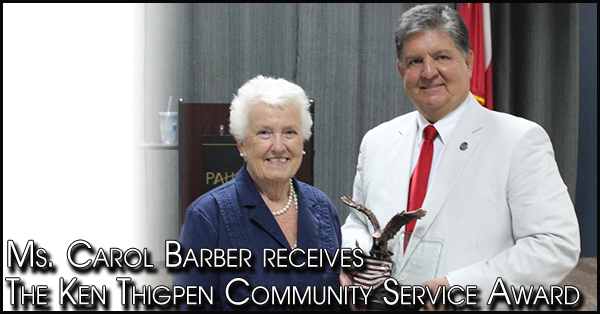 Ms. Carol Barber receives The Ken Thigpen Community Service Award On August 6, 2015, at the State of the County Address, Ms. Carol Barber was the recipient of the annual The Ken Thigpen Community Service Award. 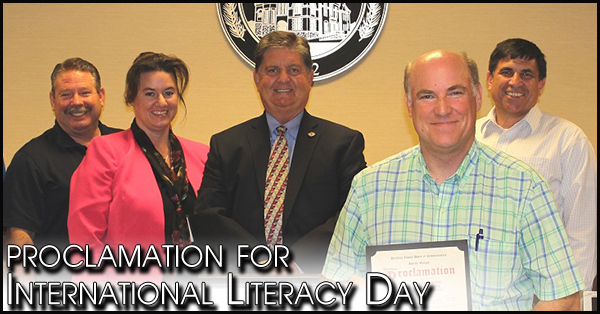 The Paulding County Board of Commissioners issued a proclamation for International Literacy Day, which is September 8th. In doing so, they expressed appreciation to the Paulding Literacy Council for their efforts in tutoring adults to read. 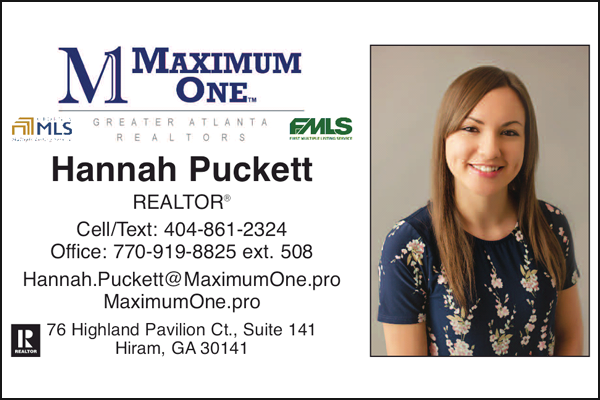 Recently Brittani Kelley, Paulding County Extension 4-H Agent, received the Ryles Rising Star Award. 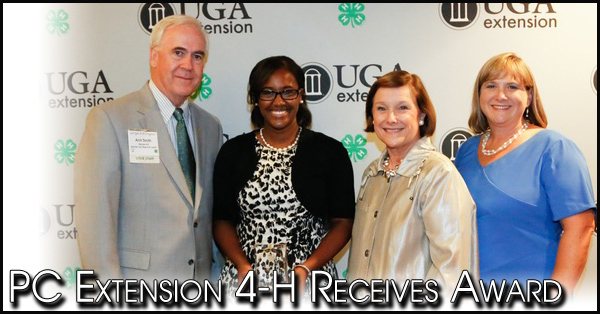 This award recognizes individuals who exhibit leadership and exemplary service while working to carry out 4-H work in the state of Georgia. 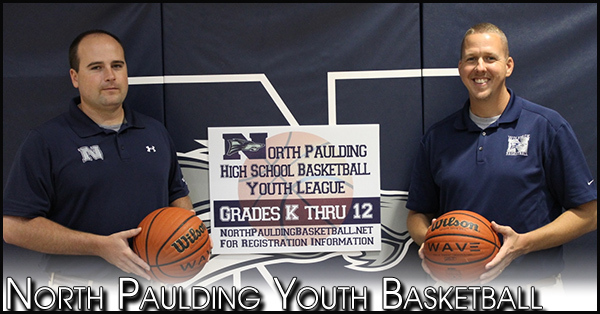 Five years ago North Paulding youth basketball was just a dream for Coach Ryan Dyer and Coach Scott Green, the varsity head basketball coaches at North Paulding High. 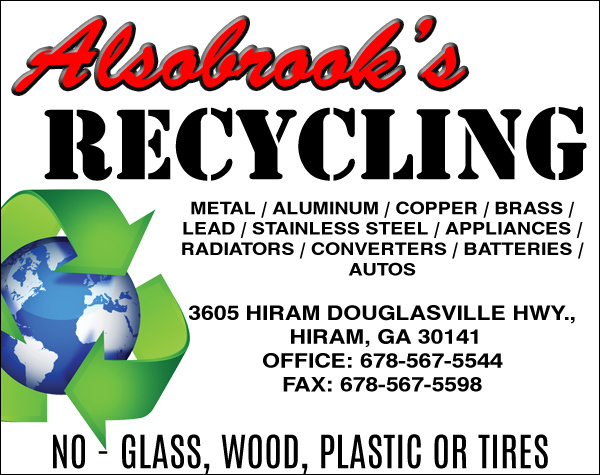 Now youth basketball for grades k through 12 is a reality. In season one, in 2011, over 200 boys and girls participated and the numbers have grown steadily every year. 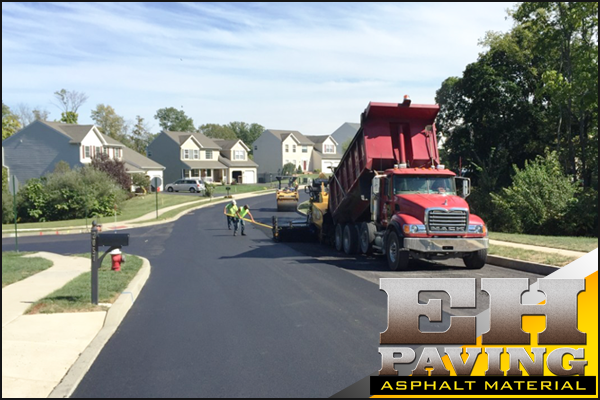 This year over 400 are expected to participate. 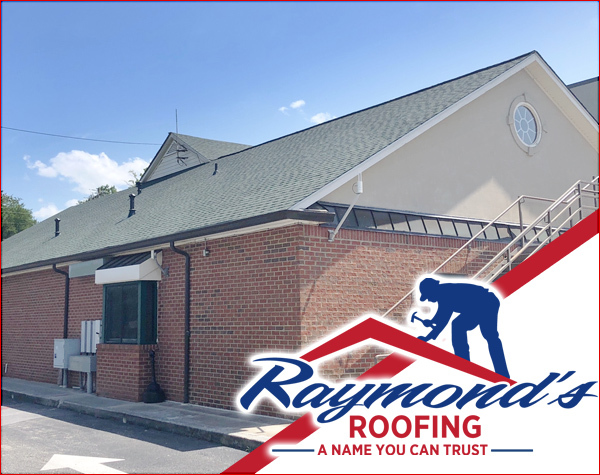 Hiram City Council held a public hearing earlier this week prior to the start of their regular session, for the purpose of receiving comment regarding a change in the method of calculating occupation taxes. 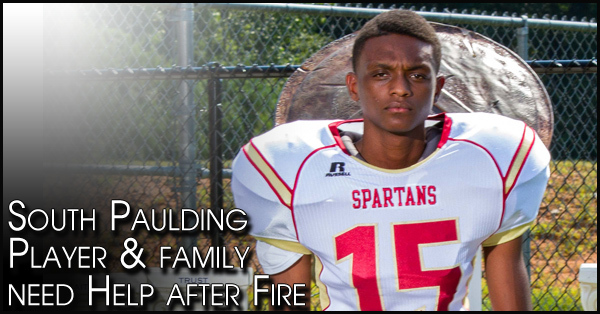 Jonathan Johnson, one of the Spartan Football Players, at South Paulding along with his family recently escaped with their lives from a house fire. 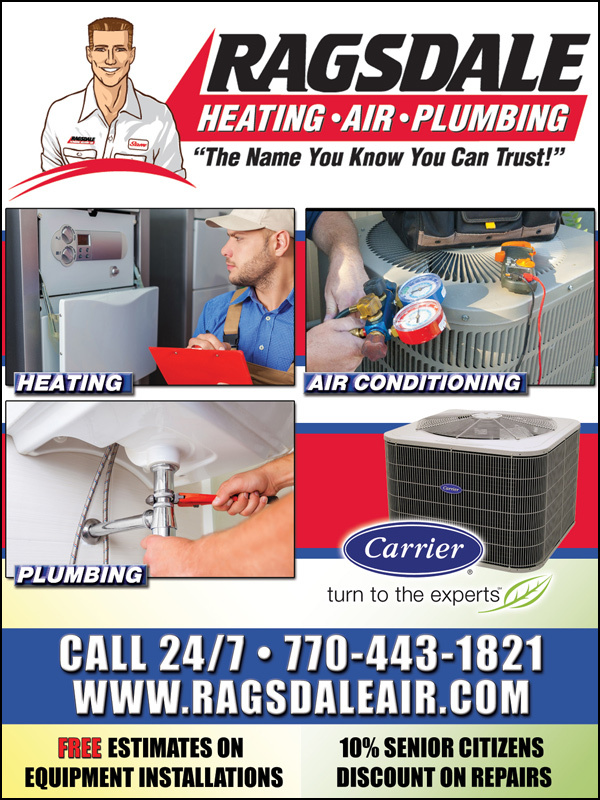 He and his family recently lost their home and all their belongings to that fire. A GoFundMe account has been established for the family. Any donations would be appreciated. 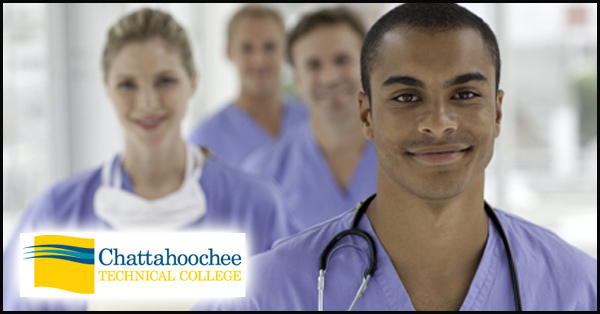 After experiencing continuous, growing interest in the program, Chattahoochee Technical College has relocated its Registered Nursing program from the Austell Campus to the Paulding Campus. 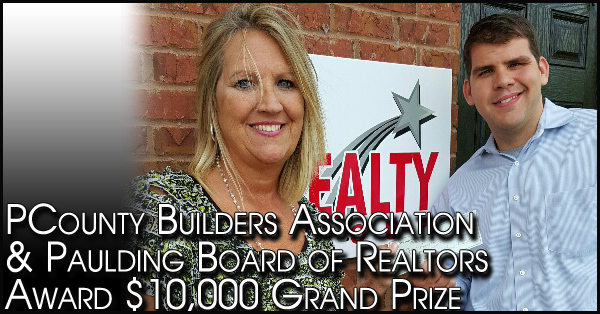 Paulding County Builders Association and Paulding Board of Realtors® hosted an exciting "Reverse Draw Event" on August 27th at the Paulding Senior Center.